Join us on July 5, 2013 for Music on the Beach with Peter Joseph Burtt and the King Tide! 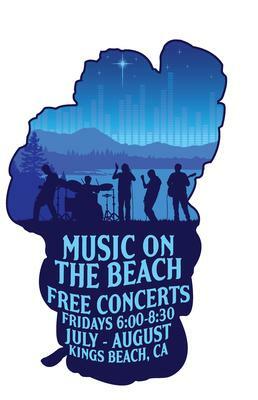 Music on the Beach is a FREE 9-week concert series that begins Friday, July 5 and runs every Friday, 6:00-8:30 p.m., through August 30 at the Kings Beach State Recreation Area. 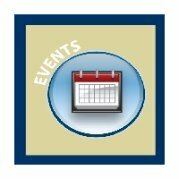 Concerts start at 6:30pm, featuring local and regional acts and are family friendly. Food and beverages will be on sale from 6pm-8:30pm. Start your summer weekend off right by listening and dancing to free, live music performances featuring a variety of genres on the beautiful North Shore of Lake Tahoe. Please call (530) 546-9000 or email info@northtahoebusiness.org for more information.